Long synonymous with cocaine cartels, kidnappings and corruption, the last two decades have seen Colombia evolve from failed narco state into one of Latin America’s brightest stars. The 1993 death of drug lord Pablo Escobar began this revival, which reached a new milestone in June with the signing of a peace deal between the government and Farc rebels, ending half a century of conflict. 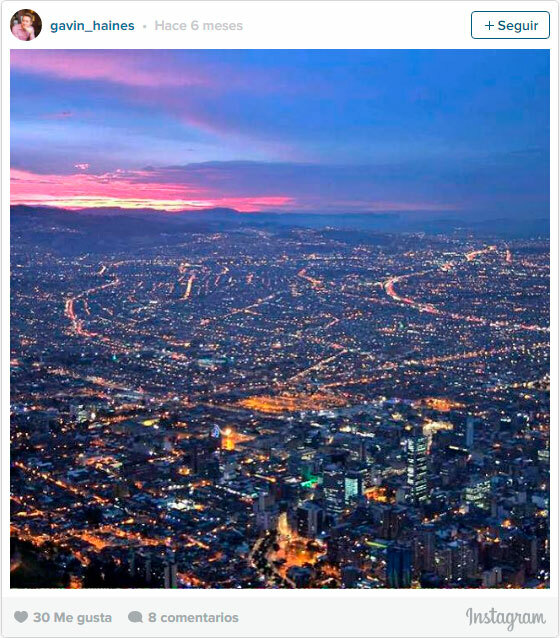 “Hello, welcome to our city,” shouted a passer-by, as I walked through Medellin recently. “Thanks for coming.” Such greetings are not uncommon in Colombia’s second city, which until recently was ground zero in the war on drugs. 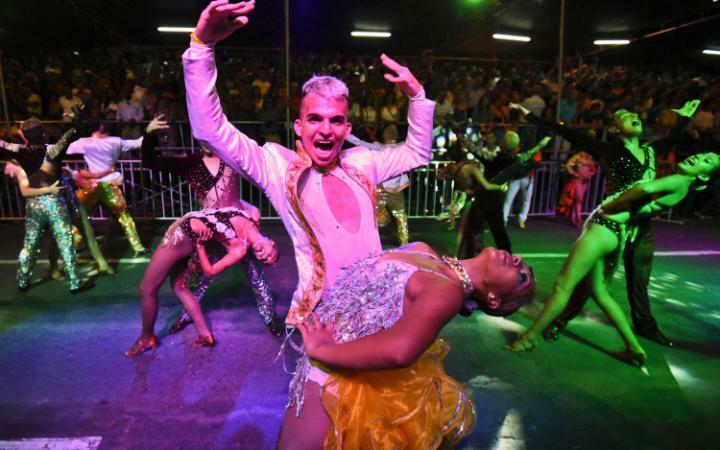 The memories linger, but Medellin is a city reborn: art, tourism and an impressive new cable car network have helped reverse the fortunes of this rambling metropolis, which, in 2013, was voted the world’s most innovative city. Bogota’s decision to decriminalise graffiti in 2011 marked a creative new epoch for the city, whose flyovers, office blocks and municipal walls became canvases for some of the world’s best-loved street artists. Tours of the city bring context to some of Bogota’s most famous murals, which are potentially under threat: the new mayor is launching a crackdown on graffiti. 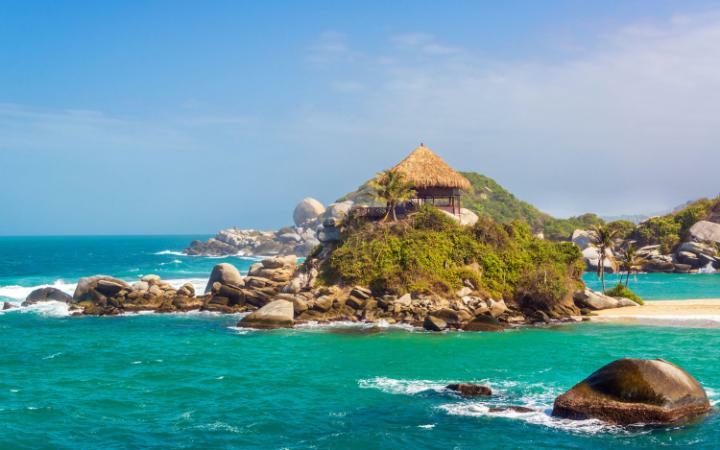 The southern city of Cali has the honourable distinction of being Colombia’s salsa capital. The local clubs are centred around the Barrio Juanchito and tend to start warming up in the early hours of the morning. Dress sharp and expect to be swinging your hips till sunrise. 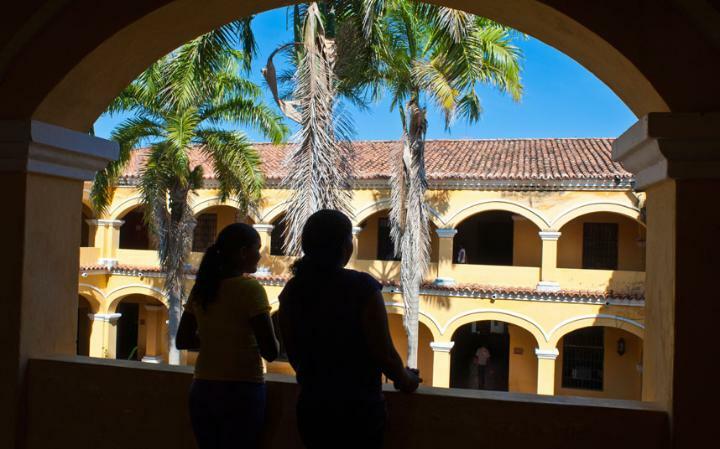 Owing to its relative inaccessibility, Mompox has largely been bypassed by tourists, but it’s well worth making an effort for. 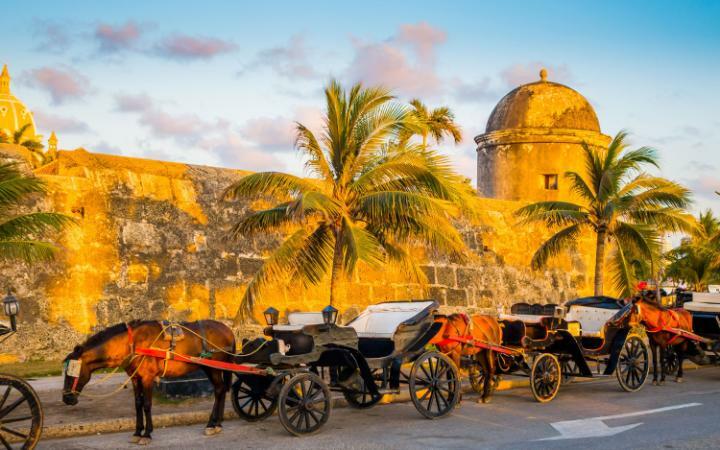 Not only is this sleepy city a place of beauty, with its well-preserved architecture and riverside location, but it was also the inspiration behind Gabriel Garcia Márquez’s seminal novel, One Hundred Years of Solitude, whose wonderful prose haunts its streets. Finding a good cup of coffee can be surprisingly difficult in Colombia: despite being renowned for its beans, most of the good stuff is exported. Happily, connoisseurs are helping reinvent the national drink in the major cities, while the Zona Cafetera, where most of the country’s beans are produced, is always good for a brew. Colombia’s exotic fruits are a highlight of any trip to the country. Head to a local market and sample the colourful cornucopia of fruits on display: from gorgeous guavas and delicious dragon fruits to zingy zapotes and luscious lulos, getting your five-a-day has never been easier. 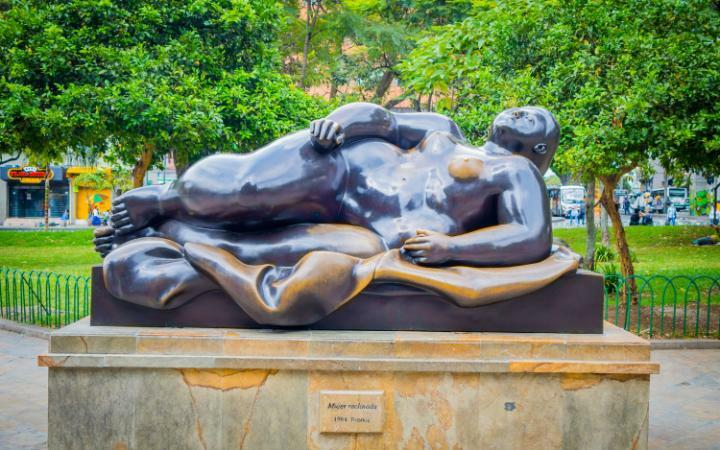 The figurative painter and sculptor, Fernando Botero, is famed for his satirical works, which feature oversized subjects in exaggerated form. His sculptures can be found scattered around his hometown, Medellin, where he also has a permanent collection in the Museum of Antioquia. The Botero Museum in Bogota boats arguably the best collection of his works, much to the chagrin of Medellin. 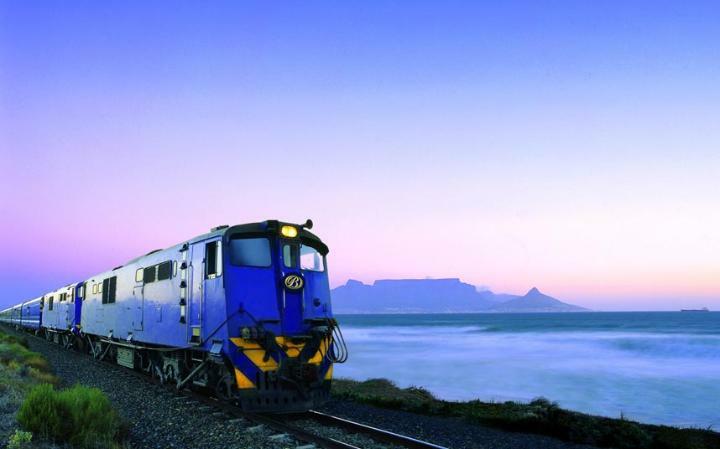 Yes, it’s touristy, as the name suggests, but this heritage railway offers a unique perspective on Bogota and the surrounding countryside. 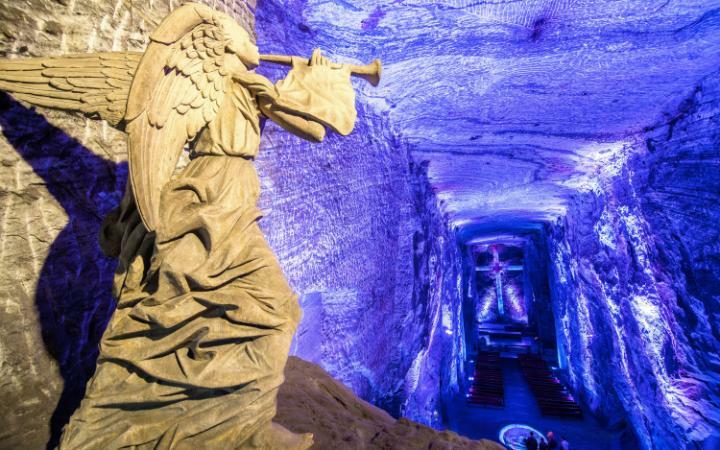 Departing Sabana Station every Saturday and Sunday, the service offers an eye-opening trip through the Colombian capital – from the poor northern neighbourhoods to the well-healed southern suburbs – before arriving at Zipaquirá, where passengers can disembark for the salt cathedral. 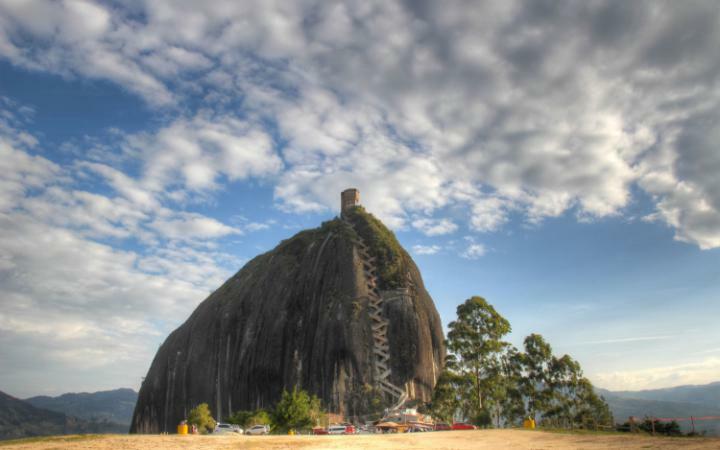 As well as boasting sublime views of Lake Guatape, The Rock offers a good work out; the only way to the top is via a 650ft ornate staircase. Mercifully, there’s a bar at the summit where you can reward your labours with a Colombian-style michelada (a cocktail comprising cold beer, fresh lime and salt). 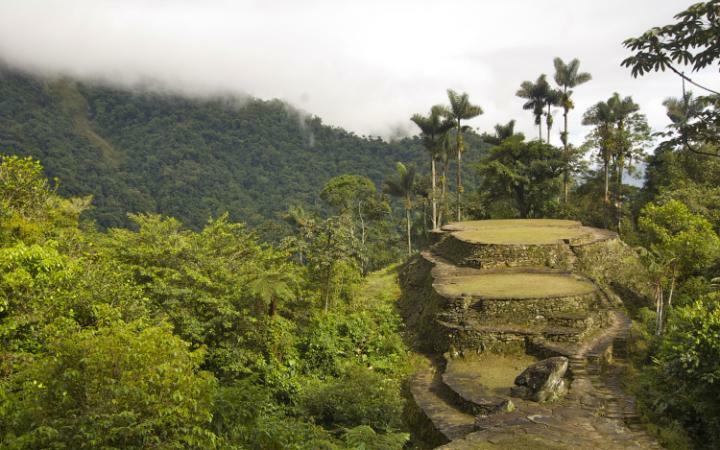 The Amazon basin covers almost one-third of Colombia’s territory, and few experiences can beat an excursion into this vast jungle. Boat trips depart from Leticia, in the Amazonas region, to the nearby Amacayu National Park, which abounds with stunning bird life and indigenous tribes. Proving that crime does sometimes pay (but inevitably catches up with you), Pablo Escobar built a sprawling ranch in Puerto Triunfo, which included a lavish house, motor museum and zoo, complete with elephants, giraffes and hippos. 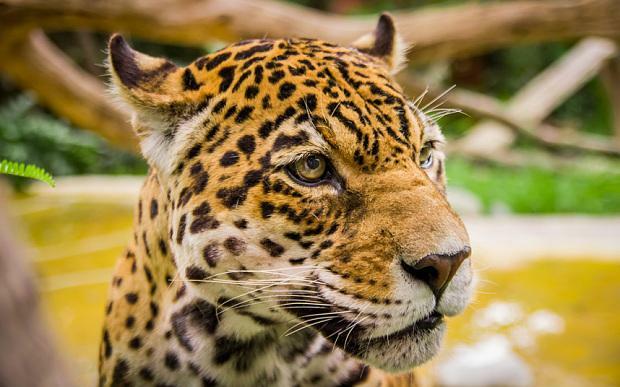 After Escobar was killed by police, most of the animals were relocated to Colombian zoos, while his ranch was turned into a bizarre theme park, which includes a small museum about the demise of the drug baron. 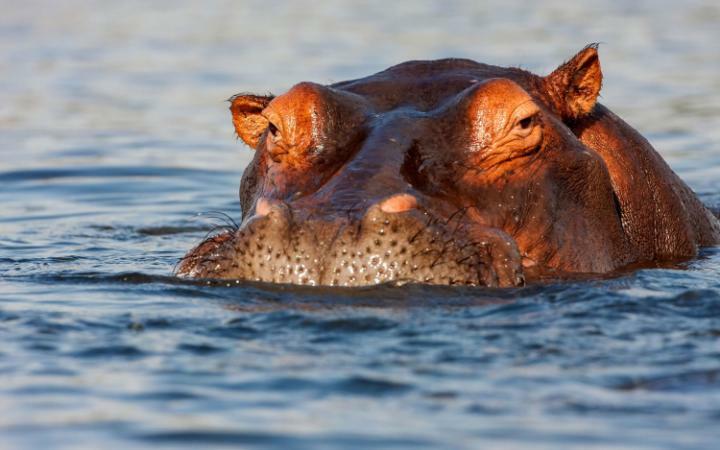 And the hippos? They still roam the town, much to the annoyance of locals. Widely regarded as the longest cycling climb in the world, the Alto de Letras is a punishing 80km ride that climbs some 3,700m into the mountains where the air is thin. No wonder Colombians make such good cyclists. 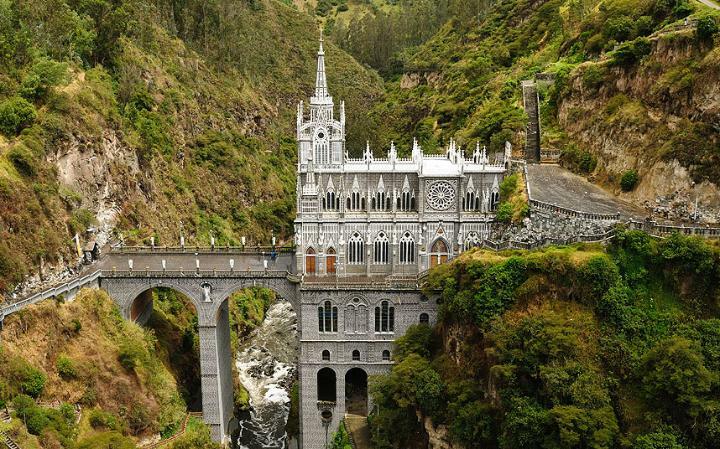 One of the most spectacular structures in Colombia, this exceptional church in Ipiales was built in the canyon of the Guáitara River, which, though an inconvenient place to construct a church, yielded spectacular results.